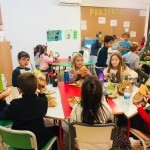 Today was a very special day for 1st and 2nd primary students. 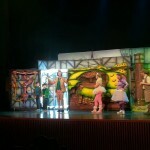 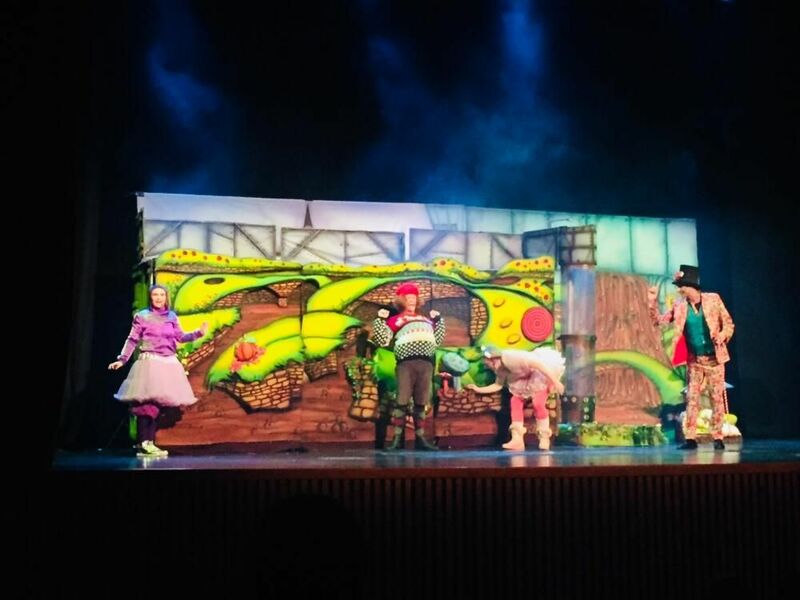 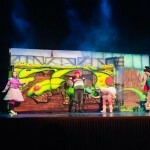 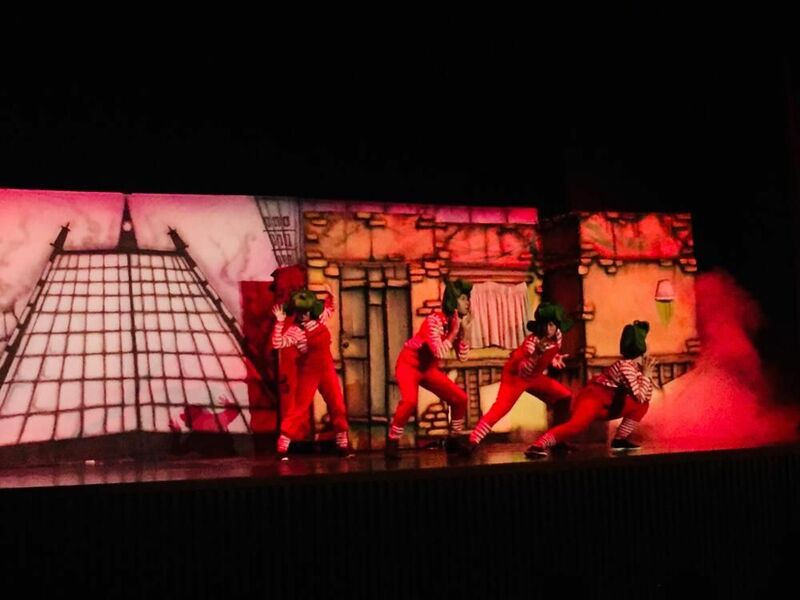 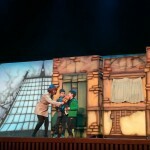 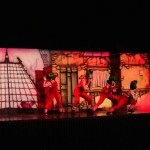 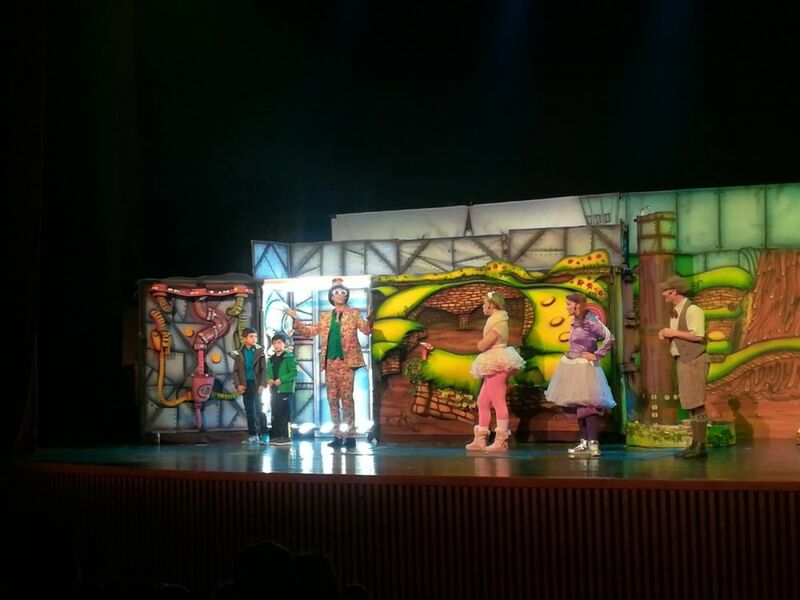 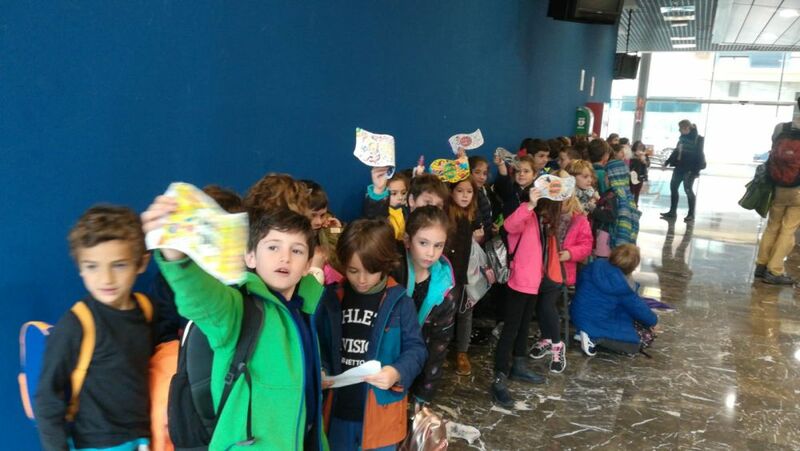 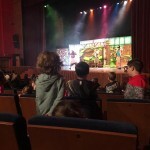 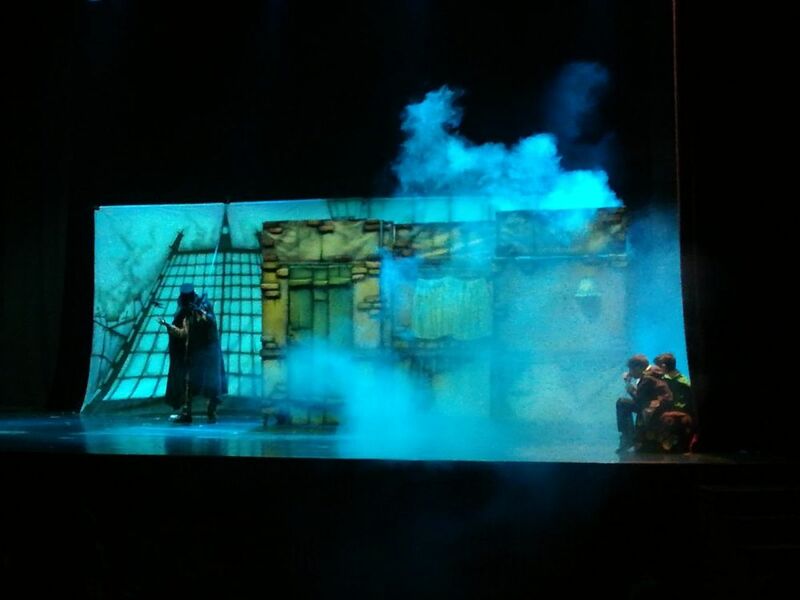 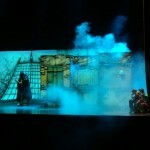 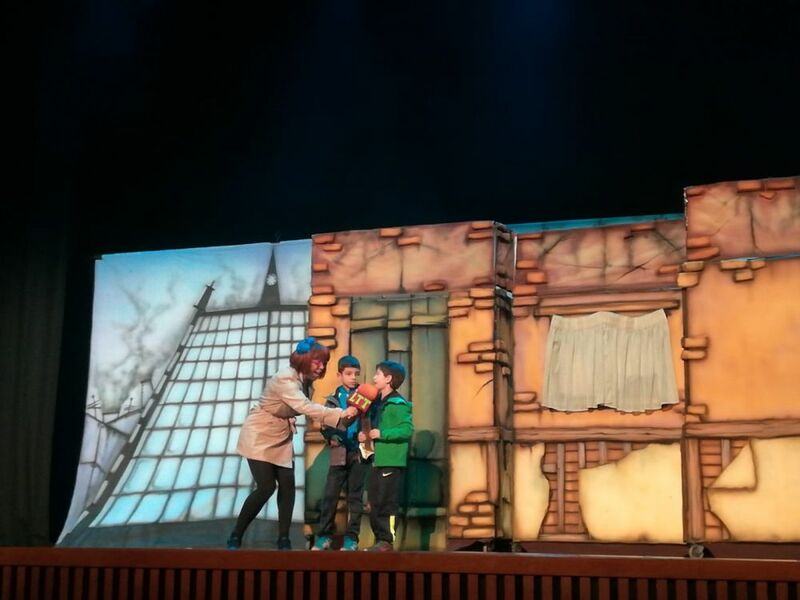 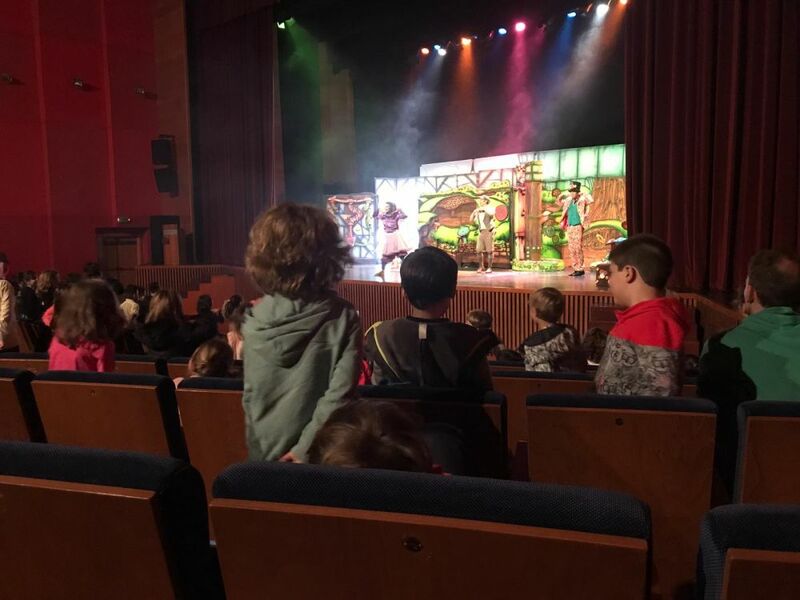 We went to the “Auditori de Paiporta” to watch a theatre play: Mr fantastical’s sweetie factory. 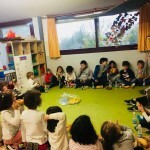 We had fun dancing and singing! 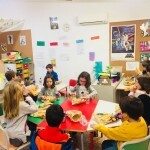 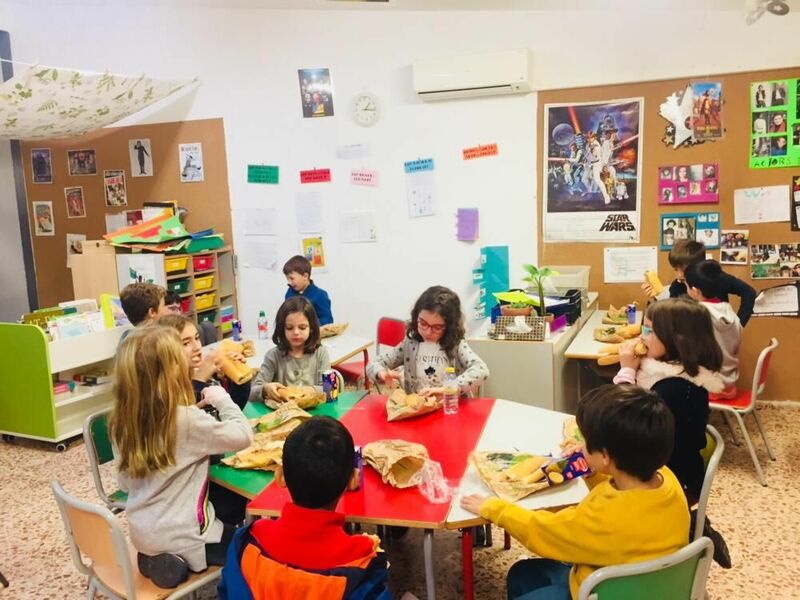 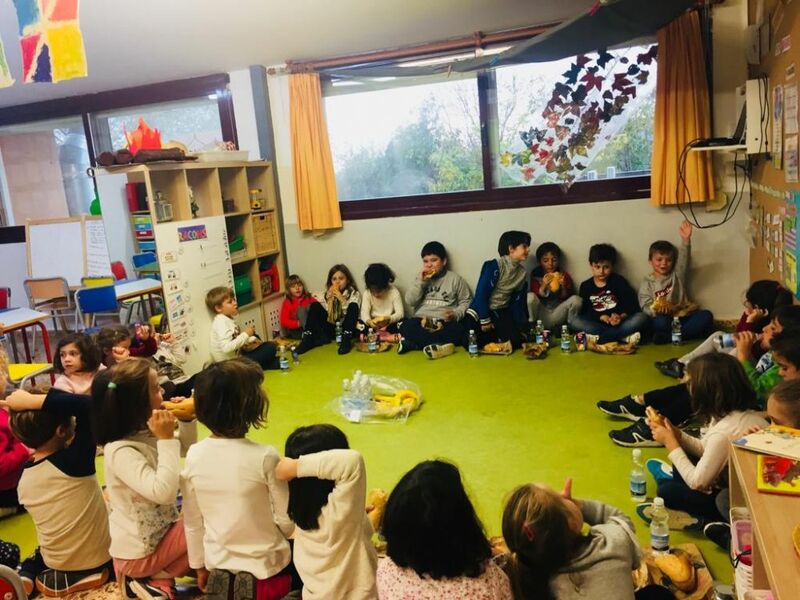 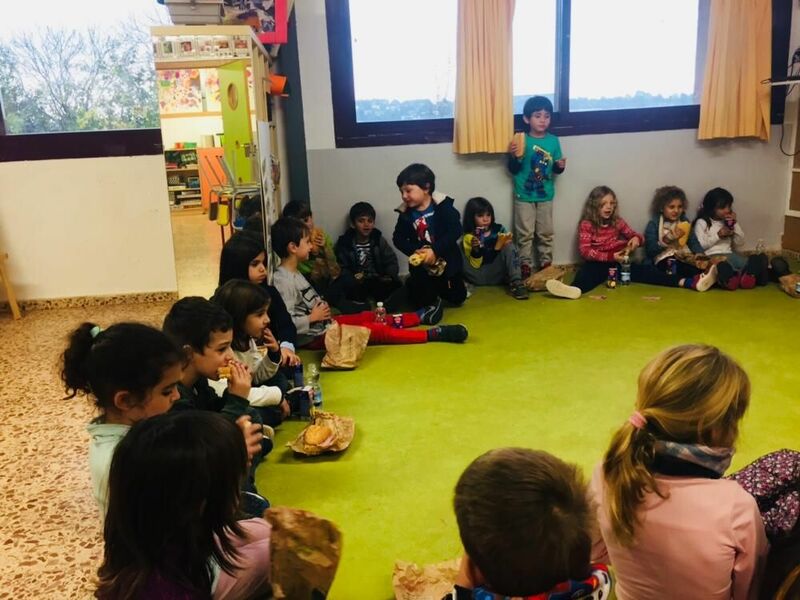 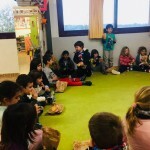 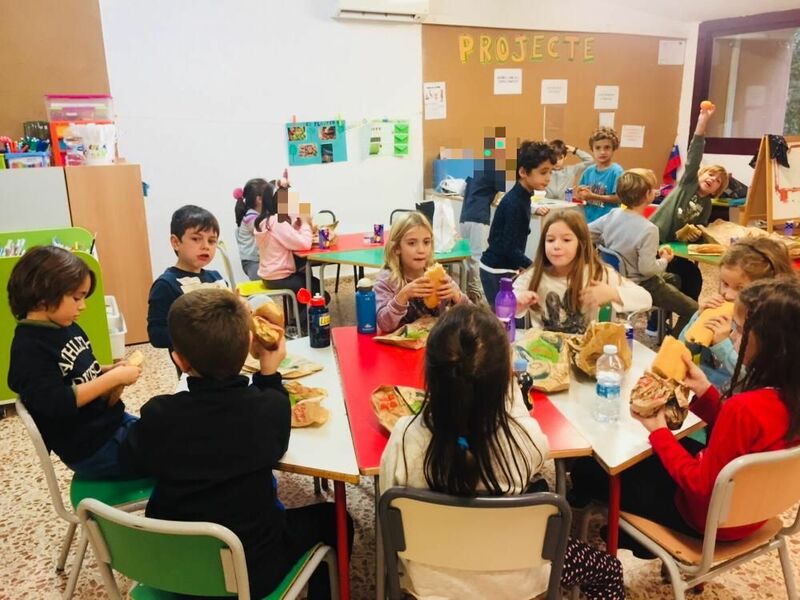 The weather wasn’t good so we had the picnic for lunch at our classes. 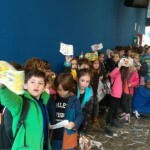 We had a great time, it was a fantastic day!